Jill Max is the pen name used by Kelly Bennett and Ronnie Davidson for their co-authored works. Kelly Bennett and Ronnie Davidson met while enrolled in a children's writing class at Tulsa Community College, in Tulsa, OK. During one class session they dreamed up the same book idea at the same time — a scratch-n-sniff cookbook — and the writing team of Jill Max was born. During their 20+ years of collaborating, their work has appeared in more than 50 magazines and newspapers, they have co-authored 5 picture books, a Cambodian survivor story for young adults, and compiled 2 collections of Native American Legends. Though the “Jill Max” team has been separated geographically they continue to collaborate on projects. 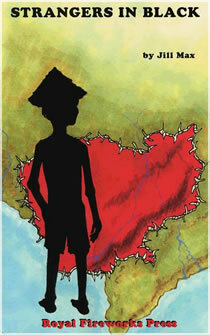 Mok is nine when the Khmer Rouge take control of Cambodia. In one day, his world changes forever and he is thrown into a desperate struggle to survive. Rising Moon, 1998, paperback edition 2007. A 1998 Oklahoma Book Award Finalist. 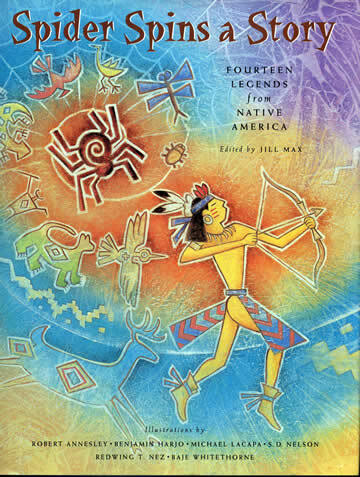 Fourteen Native American Legends including the Kiowa, Zuni, Cherokee, Hopi, Lakota, and Muskogee, featuring the spider character in various forms, and illustrated by six Native American Artists—Robert Annesley, Benjamin Harjo, Michael Lacapa, S. D. Nelson, Redwing T Nez and Baje Whitethorne. 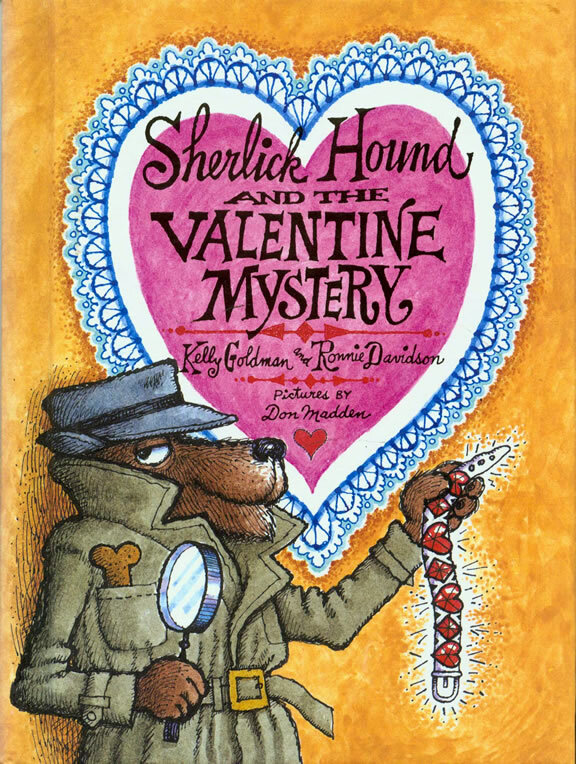 When Princess Penelope Poodle's ruby collar is stolen at her Valentine's Day party, detective Sherlick Hound doggedly checks out Dogtown's high society until he finds the thief. Annie and Captain Cade rescue rabbits Bobo and Dot when a storm at sea capsizes their little red sailboat. Story inspired by Marek Mann’s illustrations. 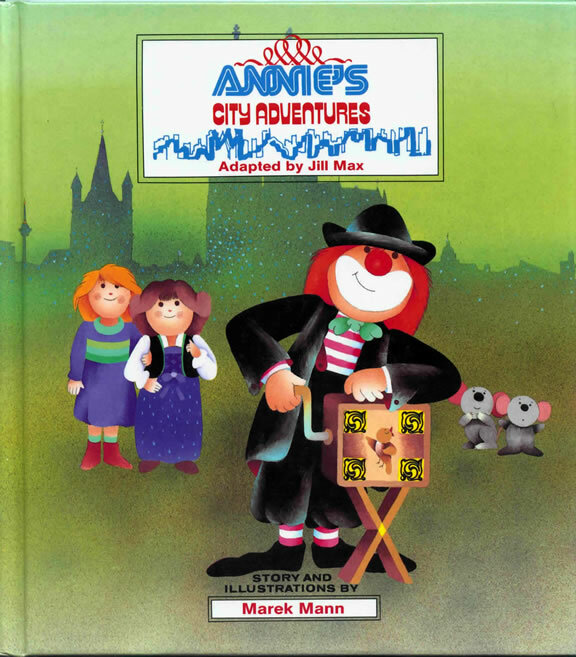 Annie and her best friend Kate explore the city and have adventures on different kinds of transportation. Cokolina discovers the shifting island she lives on is actually a newly awakened dinosaur, who then takes her on a trip around the world. Story inspired by Dorothy Bohlke’s illustrations. Wondering who keeps the stars, Josh falls asleep and dreams that he flies among the dinosaur star keepers. For information on where to find books by Jill Max, please see the Order Books page. For information about school visits and author appearances please contact Kelly. Content ©2006-2017 by Kelly Bennett. Design Elements by Lisa Firke.